Unreal season four review and Australia air date on Stan. Attention UnREAL fans, the new season drops in a few days with a twisted new story line. In a surprising twist of events that even the most cunning reality TV producer would be proud of, Stan have announced that the brand new season of UnREAL will drop in a matter of days instead of in a year as fans expected. However, the exciting news does not stop there, because in another UnREAL twist, for the first time ever the entire season will be available for Australians to binge watch all at once on Stan. Season four of the hit series will be comprised of eight episodes and this time around things are going to go down a little differently on the dark comedy drama. UnREAL takes audiences behind the scenes of a The Bachelor type reality TV dating show called Everlasting, shining a spotlight on the true manipulation and ugliness it takes to make your favourite TV show. The show centres on Rachel Goldberg (Shiri Appleby) who serves as a lead producer on Everlasting and is renowned for her skills manipulating her relationships with, and among, the contestants to get the outrageous footage that the program’s ferocious and brilliant executive producer Quinn King (Constance Zimmer) demands of her. UnREAL season four. Source: Stan. In season four of the series, Rachel and Quinn return to the set of Everlasting changed by the dramatic events of last season. 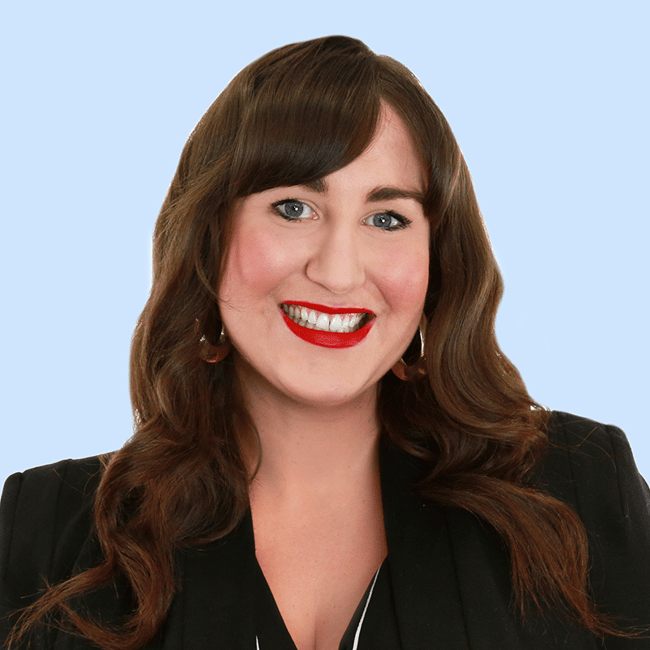 In a (probably very misguided) effort to prove herself to be "loveable" Rachel has moulded herself into a suitress-type woman who is determined to find a good man. Quinn, on the other hand, has spent the summer on a honeymoon cruise with show-runner Chet (Craig Bierko) and has completely removed herself from planning the show&apos;s next season, for the first time ever. But the real twist for the series will come in the form of how Everlasting will actually run. This time around, instead of introducing a new suitor or suitress who is looking for love (or, in some cases, fame) this year will see the return of former favourite contestants for an all-star style round of reality TV dating. The brand new season will see the return of memorable contestants including dogooder hippie August (played by Australia’s Adam Demos), Russian bad-boy ballerina and drug addict Alexi (Alex Sparrow ) and, perhaps most exciting of all, this season will also see the return of iconic season one contestant Faith (Breeda Wool) a Christian woman who entered the series in the hopes of hiding her sexuality. It has come a whole lot sooner than expected, but we still can&apos;t wait to sink our teeth into the next chapter of UnREAL. 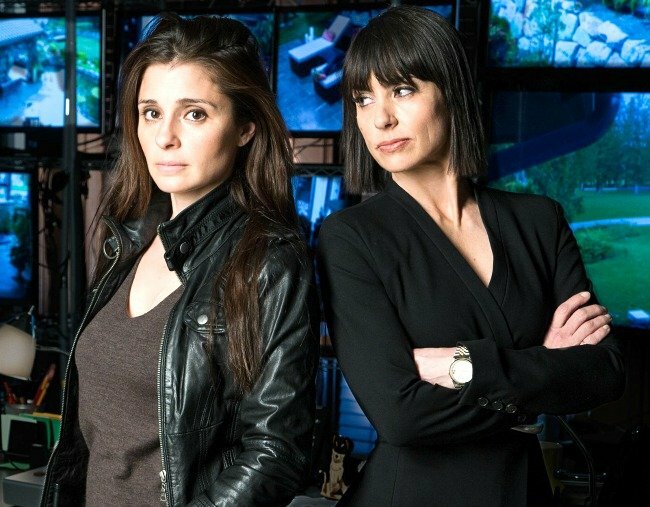 Every episode of UnREAL season four will premiere exclusively on Stan on July 17. UnREAL seasons one - three are currently streaming exclusively on Stan.